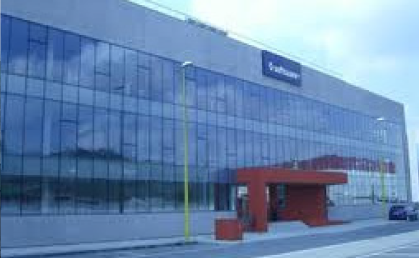 The Asturian industrial fabric has undergone a radical transformation in recent years, in which advanced services have moved into the spotlight. technology sector (ICT) deserves a special mention. significant role in employment in the sector. Broadband Internet access across the entire region. Asturias presents higher than national average values in the field of digital citizenship. Clear involvement of the regional Government in developing the sector. Well-established cooperation initiatives such as the ICT Cluster and the InnovativeKnowledge Business Association. Internationally outstanding R&D institutions and centres, such as the Information and Communications Technology Centre, CTIC, which also home to the headquarters in Spain and Latin America of the W3C consortium (World Wide Web), the most important international body in the field of Internet Regulation. In Asturias, 97.89 % of companies have computers and 80.66 % have access to the internet and a website (INE 2015). Asturias sits in 7th position nationally in terms of housing that has a broadband connection (ADSL, Cable network, etc. ), with 78.7 % of households compared to the national figure of 77.8 % (INE 2015). 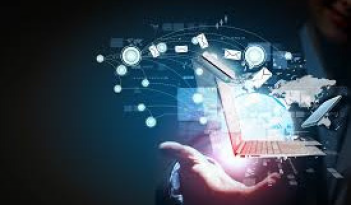 In 2015 in Asturias, 863 companies belonged to the ICT sector, whose main activities were linked to the development, production and intensive use of information and communication technologies. 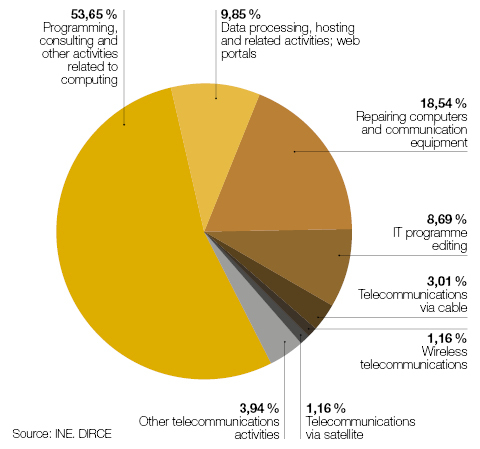 Of those 863 companies that formed the Asturian ICT sector, 53.85 % of them fell within Programming, consulting and other IT related activities, with 18.54 % being companies whose activity was linked to repairing computers and activities connected to data processing, hosting and related activities; web portals represented 9.85 %. The University of Oviedo offers new degrees adapted to the European Higher Education Area (EHEA) with qualifications that cover most fields of knowledge. Some 30 % of its over 22,000 registered students are following technical degree courses. CTIC is the main locomotive agent for ICT-related services in Asturias. A benchmark Technology Centre which implements its activity on a regional, national and international scale, it actively contributes to social innovation, establishing collaboration with the public sector (administrations, governments, research bodies, universities, etc.) and the private sector alike. This Cluster brings together around 50 companies that represent approximately 2,500 jobs with the objective of collaborating in projects that allow them to become established as a sector with regional identity. The Cluster is particularly active in the international promotion of its companies and in the co-design of projects. Created to promote technological development, innovation and applied research in the Knowledge Society sector, it brings together 32 companies from knowledge-related sectors (mainly the ICT sector and similar), and two entities belonging to the Asturias company and innovation system (ICT Cluster and the Information and Communications Technology Centre, CTIC. 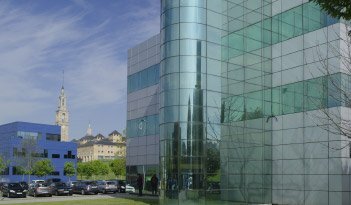 Did you know that the Asturian Technology Centre CTIC has been chosen by the European Commission for the technical development of Global Internet Policy Observatory (GIPO)? Graphic design, advertising and the audio-visual sector in Asturias are the heaviest weighing activities within the creative sector. With a deep-seated tradition in Asturias, is supported by the prestigious Higher Arts School of the Principality of Asturias and the Oviedo Arts School, in the Asturian Association of Graphic Designers (AGA), and the recognition from the MOTIVA awards, which position graphic design as both valuable and essential. Aims to promote the development and globalisation of the sector, grouped within the Association of Audio-visual Production Companies of the Principality of Asturias; for their part, the Asturias Film Commission takes advantage of the numerous aesthetic and natural resources of Asturias, an enclave which is already outstanding as a filming location for national and international productions. Which has undergone considerablegrowth in recent years, is grouped within the Advertising Companies Association of the Principality of Asturias(ADAPPA). The video gaming sector stands out as the link between the Creative sector and ICT. Asturias has a specific acceleration programme for entrepreneurs entitled Let’s Game, backed by CEEI Asturias. To mention but a few of the competencies: the Meeting of Professionals from the Electronic Entertainment Industry GAMELAB, the European Project Boo-games, with participation by CEEI Asturias, and the Expert’s Degree in Serious Games from the University of Oviedo about videogames applied to the industrial and healthcare sectors. 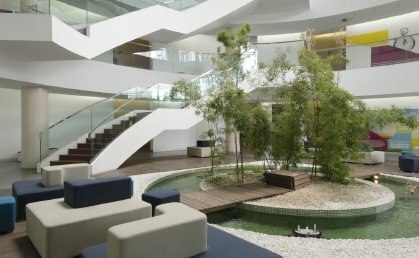 unique spaces, which either recovered from the past or projected into the future,uphold its unbreakable commitment towards creation and all its forms. Since 2003, the CTIC has welcomed the Spanish Office of the World Wide Web Consortium (W3C), the most important international organisation in terms of internet regulation. The W3C is an international organisation which develops technology to guide the Web towards its maximum potential, via the creation of regulations which ensure the future growth of the web. 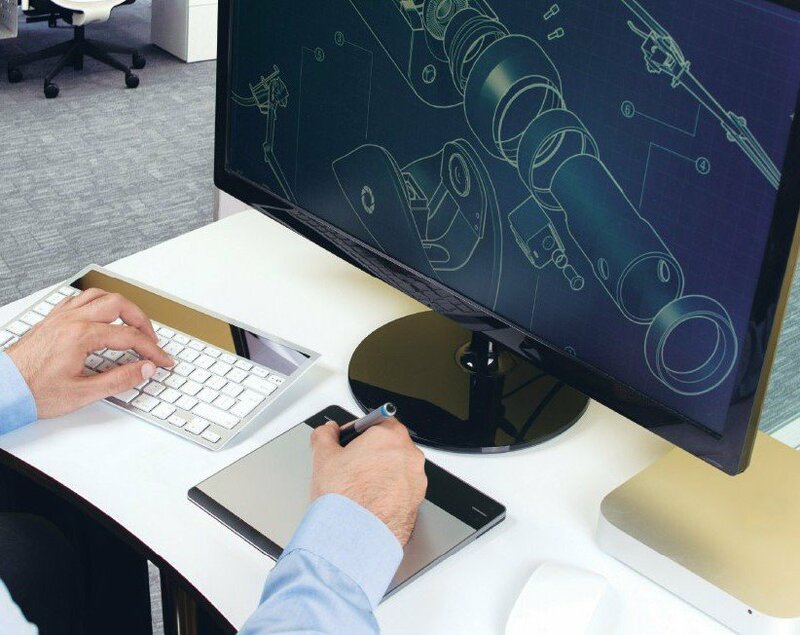 A clear sign of its commitment to the region’s ICT sector and creative industries, is the Laboral Art and Industrial Creation Centre, with sponsor companies including Telefónica R&D and the aluminium multinational Alcoa. Promoted by the government of the Principality of Asturias to strengthen the technology culture, it is a cross-sectorial institution which produces, circulates and promotes access to new cultural forms that have emerged from the creative. Constructed in the 20th Century, it is the largest architectural work in Spain (270,000m2). A multi-use open space, it combines institution and headquarters and companies with all types of entertainment and leisure activities. Principality of Asturias Broadcasting Corporation, the College of Dramatic Art and Professional Dance the University College of Business, Tourism and Social Sciences “Jovellanos” and the R&D Centre of the German multinational Thyssenkrupp all have their headquarters in the Laboral City of Culture. 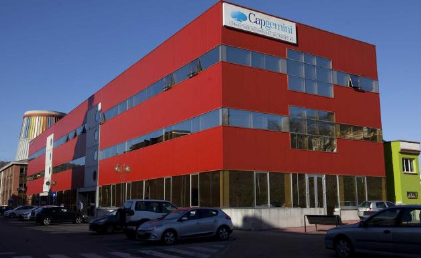 The determining factors for basing its facilities in the Valnalón Industrial City (Langreo) were the installation costs and the availability of highly-qualified local HR. offering consulting and application management services. of corporate solutions and services: managing business processes, outsourcing information systems, integrating systems and consulting services. 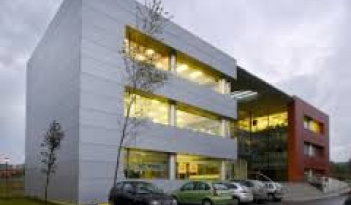 In 2003, the German multinational, which currently employs 35 highly-specialised professional, gave particular value to the availability of qualified personnel, as well as to existing infrastructures for their installation in the Principality of Asturias Business Park (Aviles). Its business lines are high performance BD Transnational, B2B and SOA integration platform, Business processes analysis and design platform and Big Data and Streaming Analytics Platform.